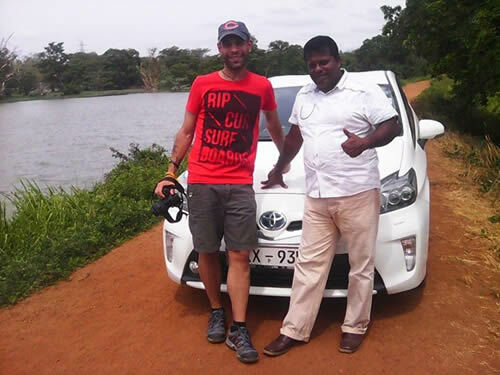 Sri Lanka Private driver is important person to take you on tour specially in remote areas as you may not know the local roads and places. Private driver can handle any kind of situation while taking you on a tour. Do you know what to do, if an Elephant is coming in front of your vehicle? The experienced driver knows how to handle the situation and to safe guard you in that situation. Our private drivers are professional and are certified vehicle drivers to take you places in Sri Lanka. 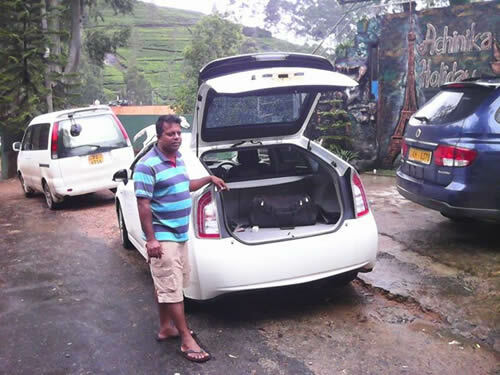 Sri Lanka Private driver/Guide (English Speaking) is available from us to take places in Sri Lanka. 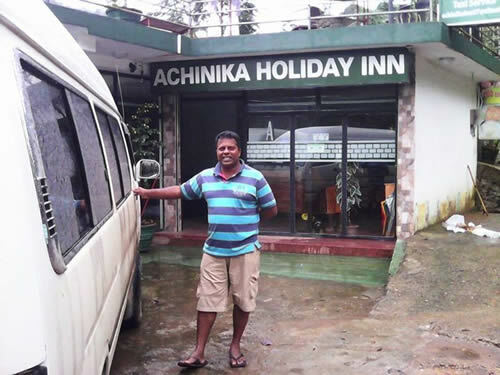 Our drivers know each and every corner of Sri Lanka. They know how to safe guard their passengers. Good knowledge of the next coming petrol station. Our drivers are cool and jovial people. They are very trusted persons with much experience for safe driving. They will stop at any place you want to stop for to have meals, snacks, shopping, sightseeing or for photography purpose. They know each and every road in Sri Lanka towns and villages. 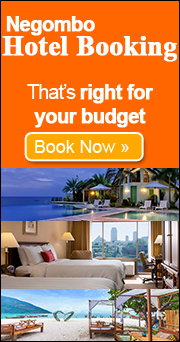 So going on a Sri Lanka tour with our private driver will be a good one according to your your travel plan. Our vehicles can accommodate 1, 2, 3, 4, 6, 9 or 10 people in their comfortable A/C vehicle. If you like Jeep travel, no problem our private driver will come with a 4 or 5 passengers travelling jeep. ©NegomboCarHire.com 2013 — 2019. All rights reserved.